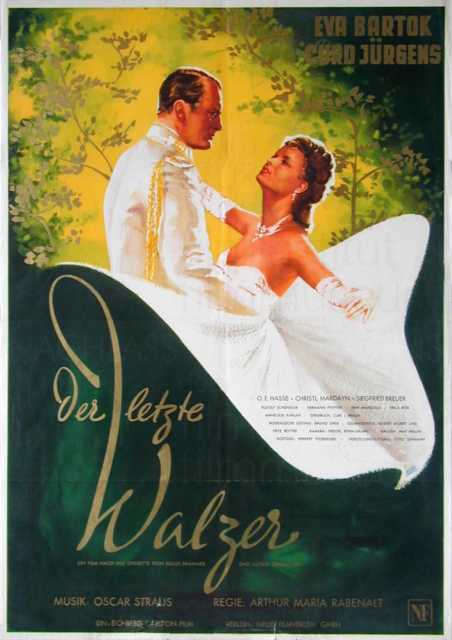 Der letzte Walzer is a motion picture produced in the year 1953 as a Germany production. 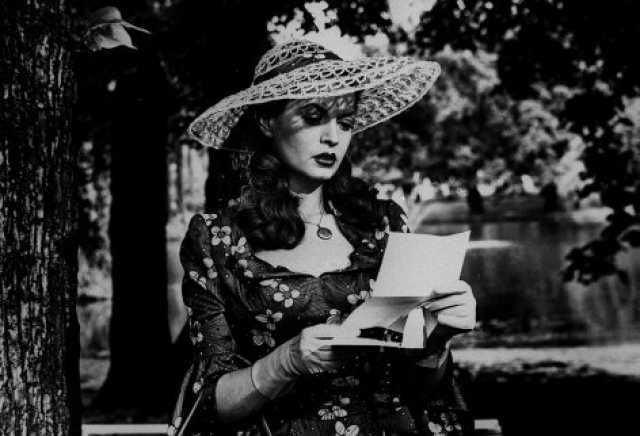 The Film was directed by Arthur Maria Rabenalt, with Eva Bartok, Curd J�rgens, O.E. Hasse, Christl Mardayn, Siegfried Breuer, in the leading parts. There are no reviews of Der letzte Walzer available.